I spotted the first food truck of the season in front of Red Arrow Park on Water Street shortly after 1:00 this afternoon. I didn’t notice any customers, so maybe it was just a practice run. Such a happy sight, though: Can summer be far away now? 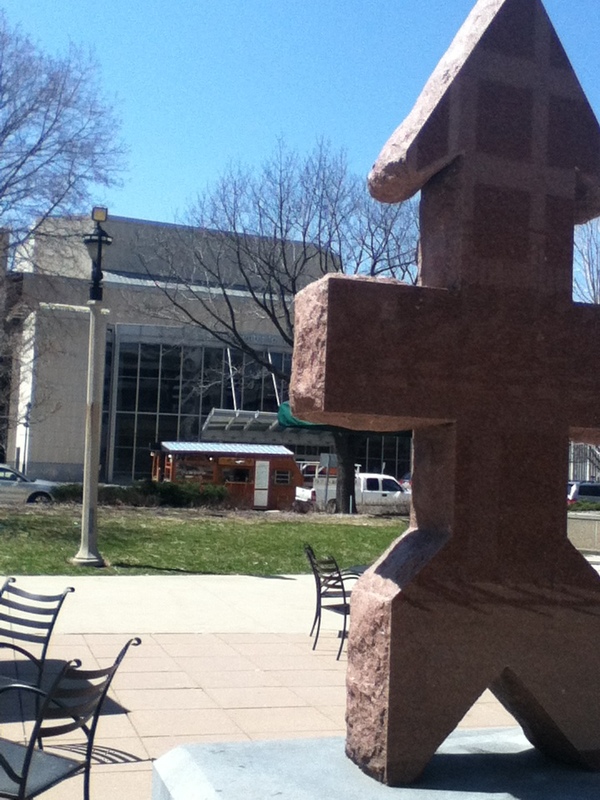 This entry was posted in Life, Milwaukee and tagged Food Truck Friday, Milwaukee, Red Arrow Park, spring. Bookmark the permalink.